You know the TV series, "One Born Every Minute"? Anyway, I just thinking the other day how our friendship circle is currently resembling "One Born Every Month", since nearly all of our friends are due this spring within a month of one another. And of course, our darling niece, Dorothy Rose, was just born earlier this year. This means a couple of things: a) people have started to ask me intrusive questions about my own family planning and b) I've become Petit Bateau's most popular customer ever. I've also stocked up on gender-neutral congratulatory-baby-birth cards just so I'm prepared. But one gift I think is really special for a new baby or expectant parents-to-be is a baby journal. I still look at mine when I go home (Sesame Street themed - my brother's is this gorgeous one from the Metropolitan Museum of Art) - it contains a lock of my hair from my first haircut, as well as my hand and foot prints. My mom kept the sweetest diary of my gurgles and movements those first few months after I was born and it's a lovely keepsake to have. I recently bought this baby journal for my niece, as well as Ruth and Peter's baby, Jack. 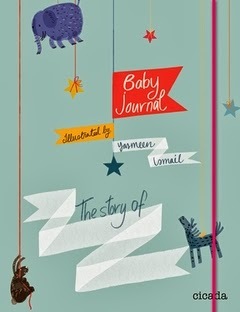 I love everything about it - from the wonderful, whimsical illustrations by Yasmeen Lomail, to the actual content of the book, which covers baby-related topics with a humorous twist (perfect for those more cynical, sleep-deprived moments). 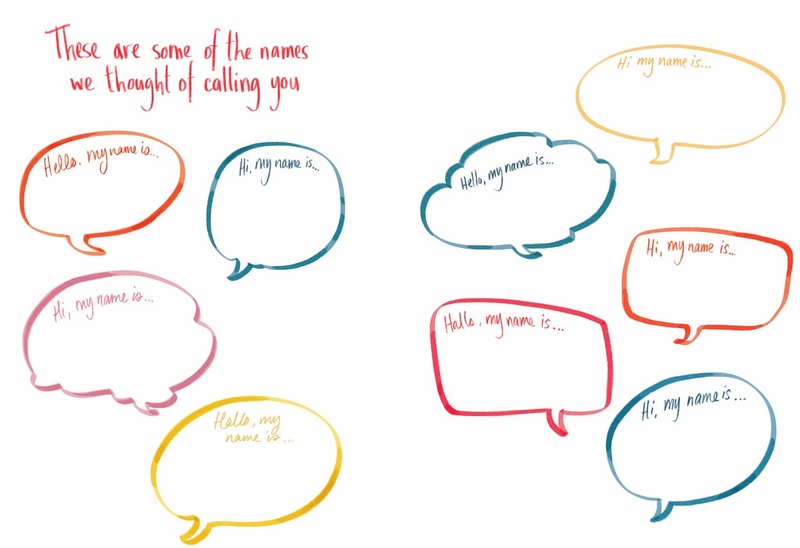 Although it's not for everyone (some prefer a more traditional format), I think it's such a great alternative to those gooey, gushy, pastel-themed baby journals you find everywhere else. When I first saw this book, I thought, "Finally! A baby journal that my friends would like!" It's just really, really cleverly done. And unique. The only drawback is that it's softcover, which I don't think is very durable or long-lasting - but if you keep it away from explosive diaper changes and burping sessions, it should be okay.